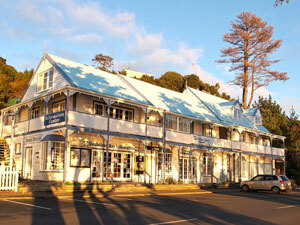 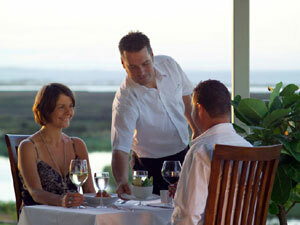 We have a wide range of accommodation from luxury resorts to backpackers and holiday parks. 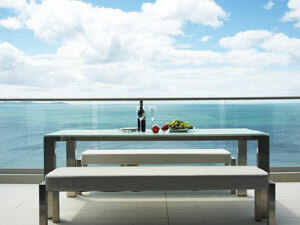 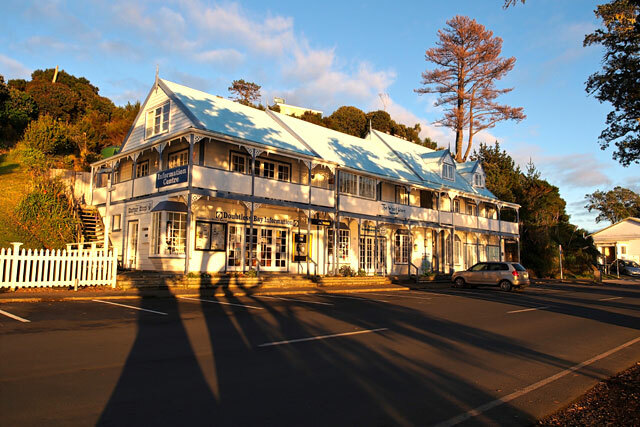 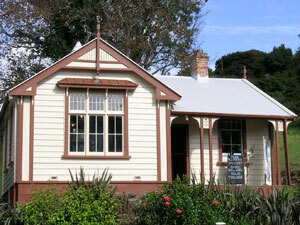 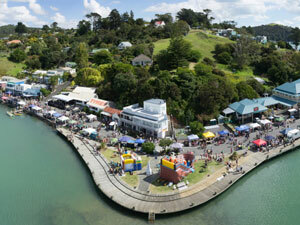 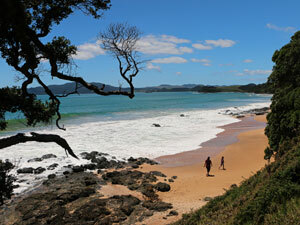 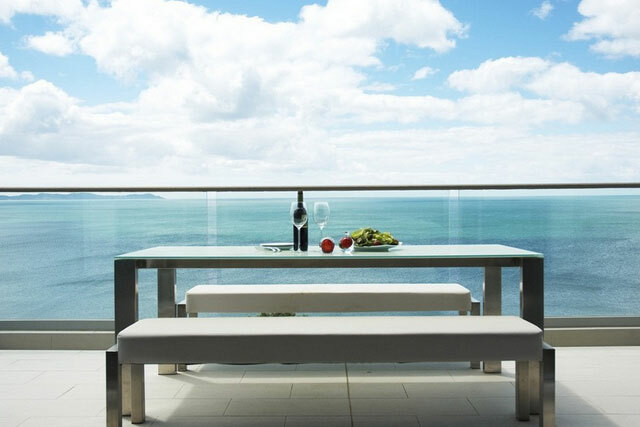 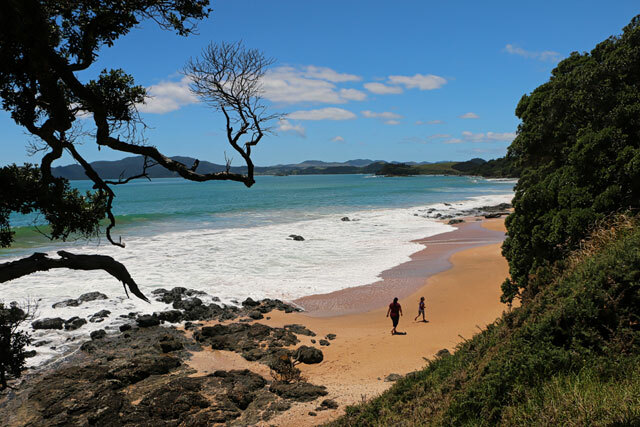 Many activities and places to visit await you in and around Doubtless Bay. 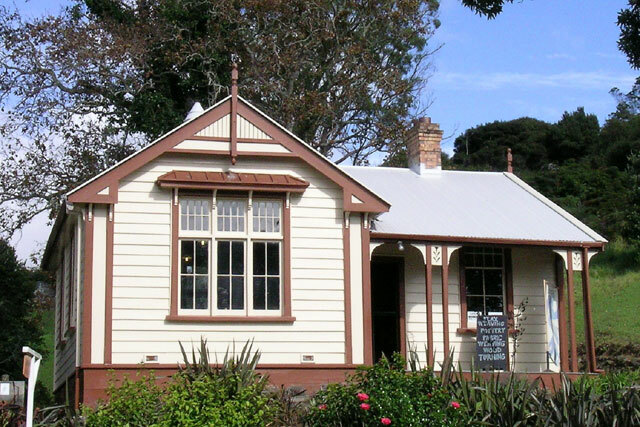 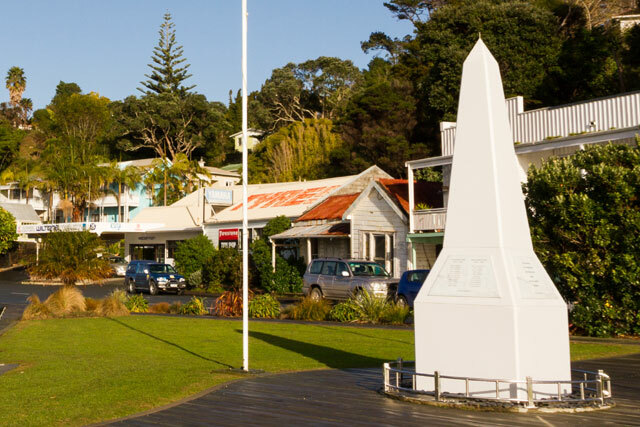 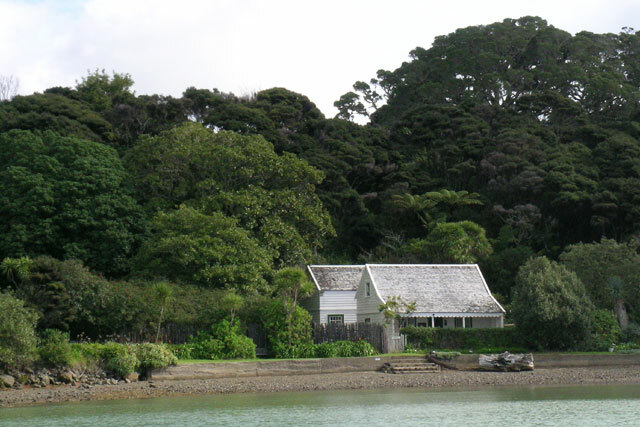 All about the fascinating history of Doubtless Bay. 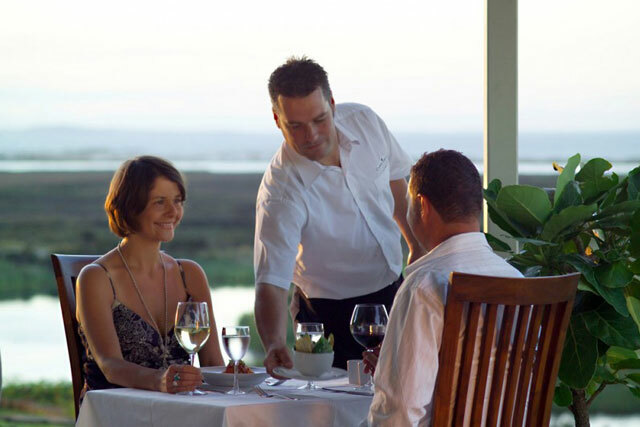 We have a wide choice of eating places - from fine dining to simpler cafes and takeaway cooked food. 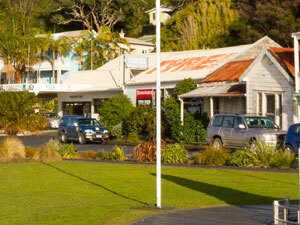 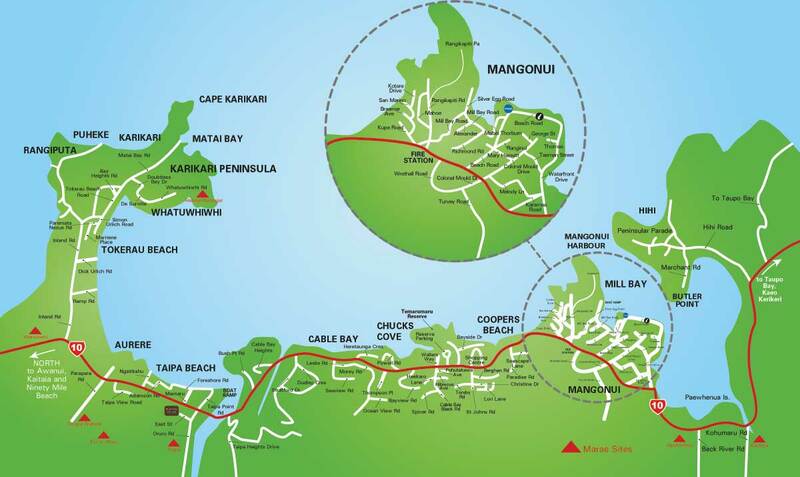 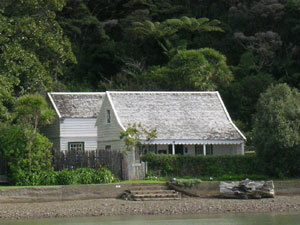 Shops are mainly centered on the Mangonui waterfront, Coopers Beach and Taipa. 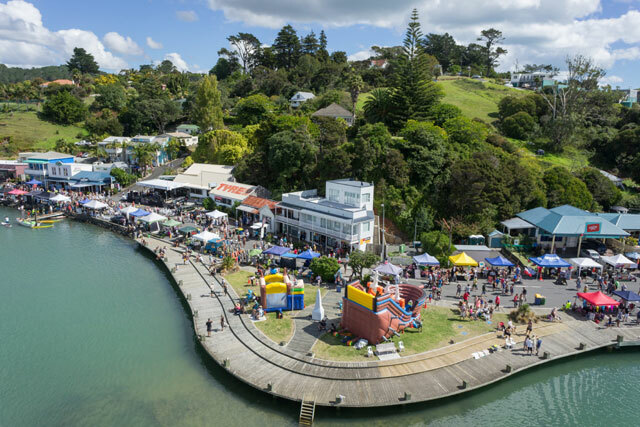 Events happening in and around Doubtless Bay.